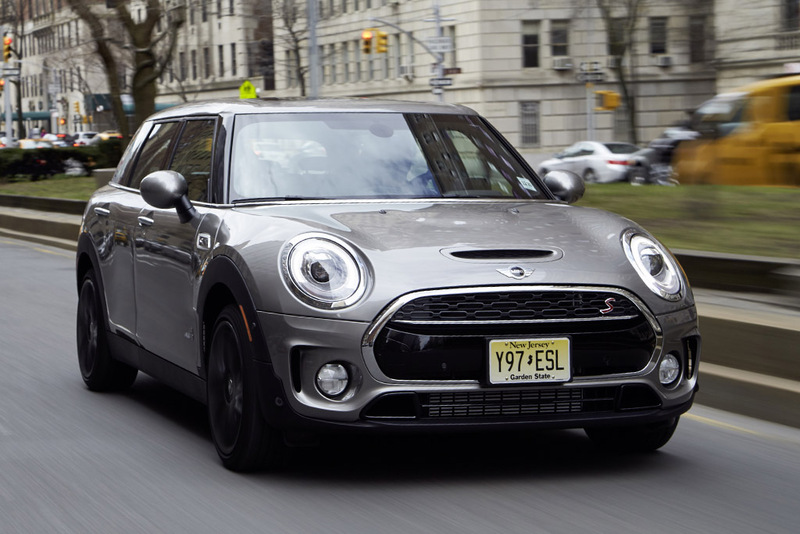 NorCal MINIS | Northern California's Premier MINI Cooper Club: What's The Difference Between The 2014 And 2016 Clubman? 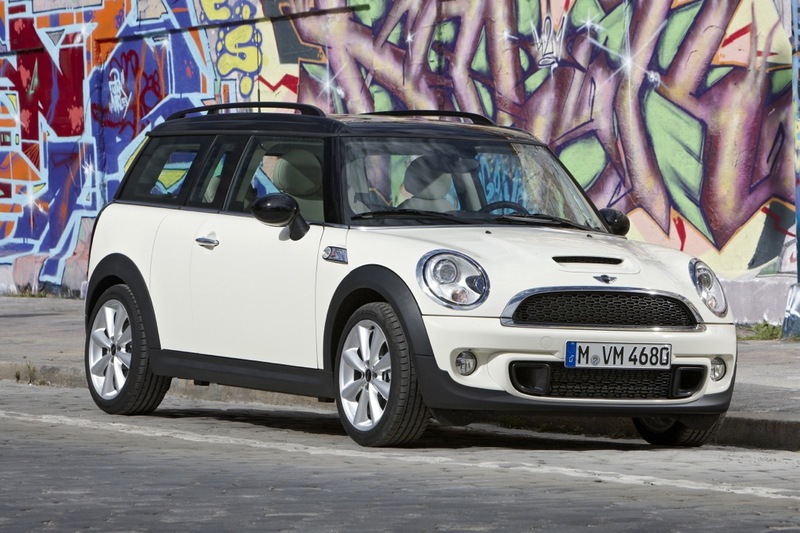 What's The Difference Between The 2014 And 2016 Clubman? Although many new models are just subtle evolutions of their predecessors, that isn't the case with the 2016 MINI Clubman. The latest version offers a dramatically different design, more interior room, far more equipment and completely different powertrains. Although we don't have anything especially bad to say about the outgoing Clubman, we strongly prefer the new one -- and we think you will, too.